Are you a Chinese New Year Beijing Straggler? 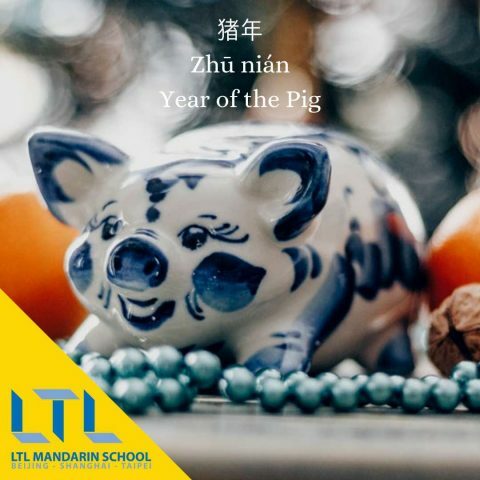 Staying in Beijing over the holidays as the capital’s population noticeably dwindles and we move into the year of the pig? Beijing’s numerous temple fairs make essential visiting for those wanting to get a feel for traditional Spring Festival celebrations. 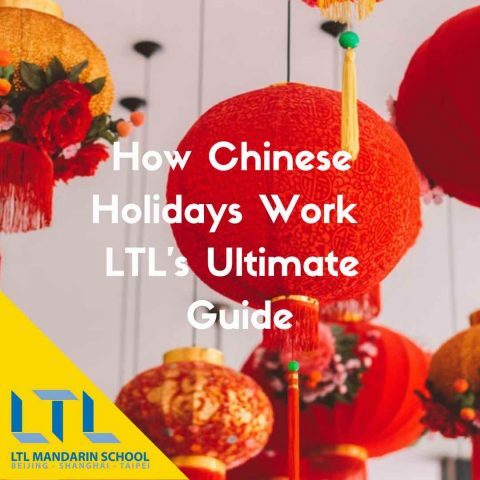 Dotted across the capital, the fairs are usually held from the first day of the lunar new year, varying in duration, some continuing until the Lantern Festival (15th day of the lunar calendar’s first month). While the programs vary from fair to fair you’ll be sure to catch some traditional folk performances, taste local snacks and purchase local handicrafts. One thing to bear in mind is that the fairs are very busy, so mentally prepare yourself. It might feel like this is where the whole of Beijing has been hiding during the holiday. What to expect: sporting events including martial arts, ping pong, arm-wrestling, diabolo spinning, chess. Participation from spectators is encouraged, and snacks are easy to find. 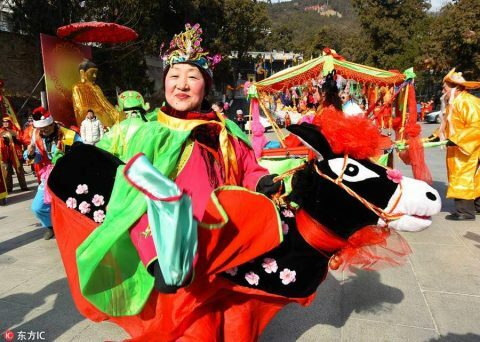 What to expect: one of the most popular fairs across Beijing, be prepared for a variety of ‘intangible heritage performances’ including ceremonial shows, shadow puppetry, dragon and lion dances. There are local snacks too. The character Fu (福 ) can be seen everywhere during Chinese New Year! 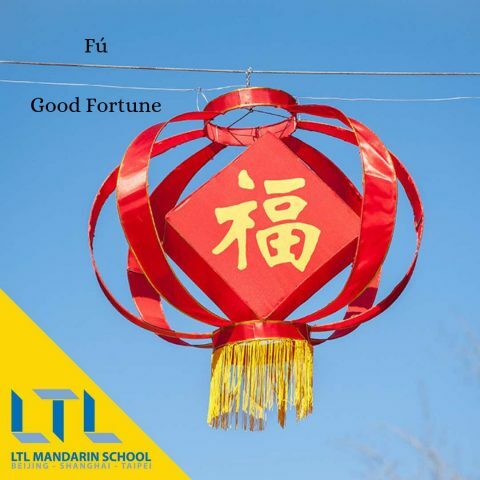 What to expect: celebration of all things ‘Fu’ (福 Good Fortune) – the Chinese character that you’ve probably see up-side-down more than any other – in as many ways as you can think of: pray for ‘fu’, write some ‘fu’ cards, take a walk down the ‘fu’ road, and eat some local snacks (of course). Hongluo Temple Fair (Huairou District). Please Note: the dates and times are “guestimations” based on last year’s events and the date of New Year’s Day, we’ll let you know for sure once the information is released. If you’re feeling like getting out of the city for a day and you couldn’t make it all the way to Harbin this winter, then Longqing Gorge Ice and Snow Festival might be just the thing for you. A couple of hours journey away, the Northwestern outskirts of Beijing hosts its very own Harbin-like exhibition of ice sculptures. Every year from the middle of January until the end of February hundreds of local and foreign-made ice sculptures are on display in the Longqing Scenic area. 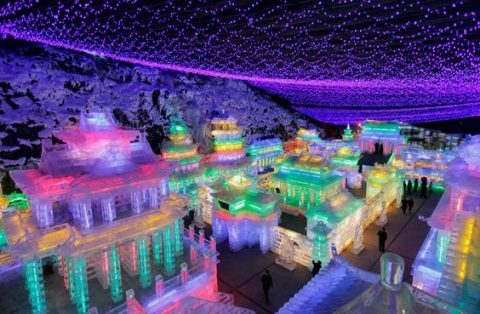 The frozen sculptures are complemented by lights and in some cases, these light displays are made to resemble notable structures or famous places like the Great Wall. Usually there is a specific theme for each year. The festival makes a great day or overnight trip from Beijing, but remember to wrap up warm! If either braving the crowds or the cold isn’t for you, don’t worry as you can still experience the festival and cultural immersion from the comfort of your own sofa. You can experience one of China’s more modern New Year’s Traditions by laying back, turning on your TV Set, and watching CCTV’s Spring Festival Gala. TIP – In Chinese this is called 中央电视台春节联欢晚会 (zhōngyāngdiànshìtái chūnjiē liánhuān wǎnhuì), but this is generally shorted to 春晚 (Chūnwǎn). 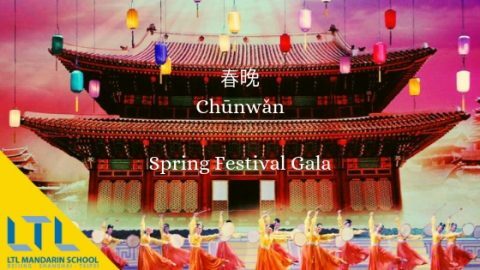 The gala is an all encompassing variety show: Chinese opera, small comedic (debatable) sketches, power ballards, lion dances, acrobatics, magic shows, you name it, it’s probably been done. The show begins at 8pm on the Lunar New Year’s Eve and goes on until after midnight. If you’re looking for some showtime snacks while you watch the gala you could make yourself some 饺子 Jiǎozi. Apart from being delicious, it’s a Chinese tradition to make and eat dumplings on new years eve. 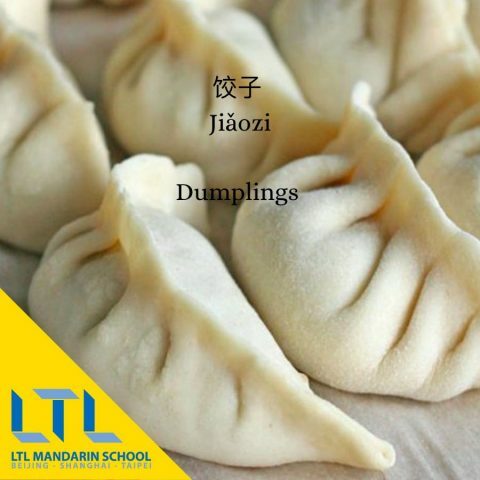 This is because the word ‘jiaozi’ sounds like an old Chinese wording meaning to replacing the old with the new. Invite your friends round and make dumplings together, perfect for a new year! Don’t forget to check out our blogs on Chinese Zodiacs and Chinese National Holidays!